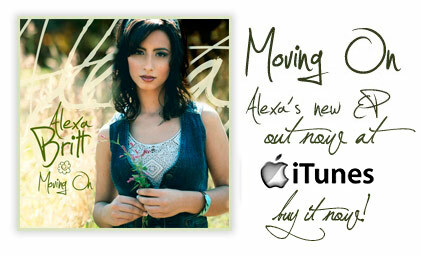 Alexa Britt is holding nothing back on her debut EP, "Moving On". Inspired by real life situations, her heartfelt lyrics and catchy melodies can be described as commanding, gripping, and mesmerizing. Fused with her electrifying stage presence, she has all the right components to capture her audience and keep them in the palm of her hand. Alexa Britt's refreshing style and attitude is sure to have her audience craving more.